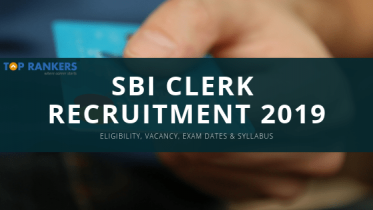 TSCAB Recruitment for 439 Assistant Manager and Staff Assistant posts! 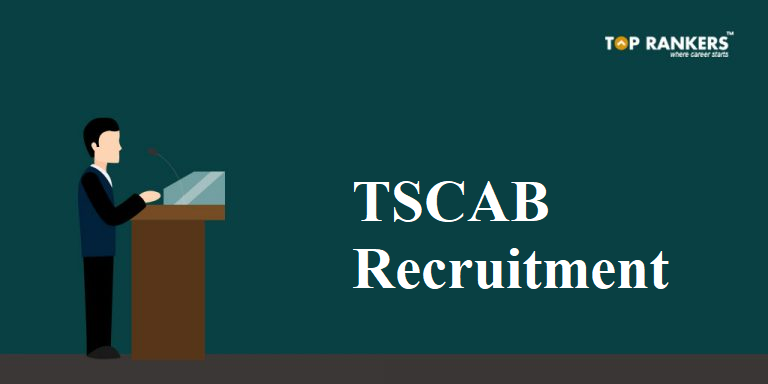 How to apply for TSCAB Recruitment? Telangana State Cooperative Apex Bank Ltd, TSCAB has invited applications for 439 Assistant Manager and Staff Assistant posts. 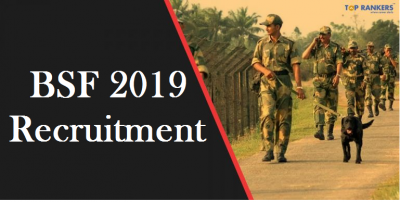 The process of online application starts from 19th December 2018 and the last date to apply for TSCAB Recruitment is 5th January 2018. 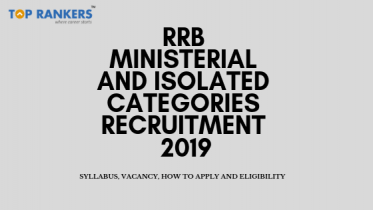 Application for the recruitment will be subject to various eligibility criteria as set by the officials. Check the detailed notification below to know more. Register yourself and remember the credentials. If already a registered member, log in using credentials. Now click on apply and fill the application very carefully for TSCAB Recruitment. Upload all the required documents as mentioned in the notification. Check everything and click on submit. All the applicants must possess a Graduation degree from any Govt. recognized University/ Institution or Equivalent. Candidates from SC/ST/OBC/ PH/ Ex-servicemen categories will be eligible for Age Relaxation as per the Govt. norms. 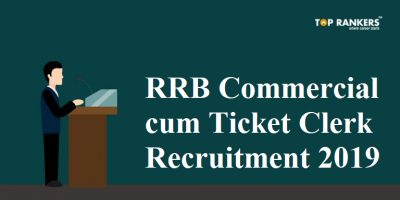 Hope you liked our post on TSCAB Recruitment 2018. If you have any query or suggestion, Do write us in the comments below.